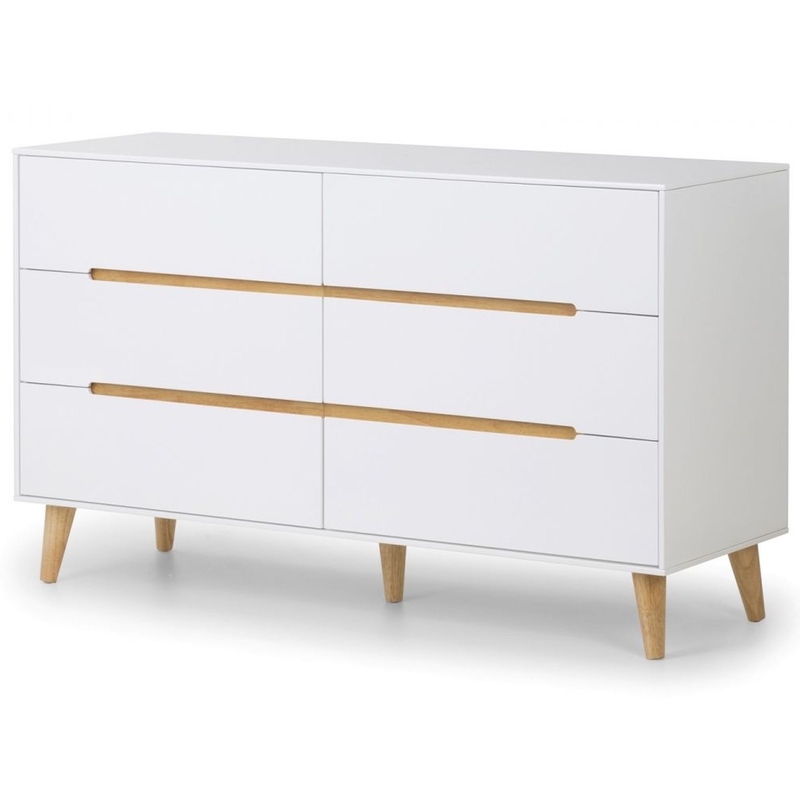 We are proud to introduce this stunning Alicia 6 Drawer Wide Chest. It has a gorgeous design which is very simplistic, as well as being very modern. It'd look magnificent in a contemporary home, as well as working brilliantly as a standalone item in a regular one.